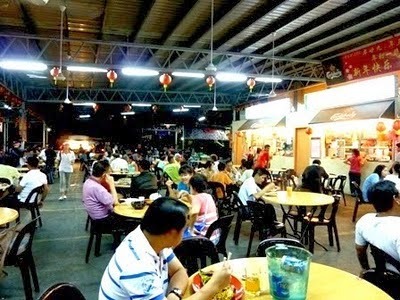 Food court is a place where you can savour in varieties of hawker's food at a reasonable price. 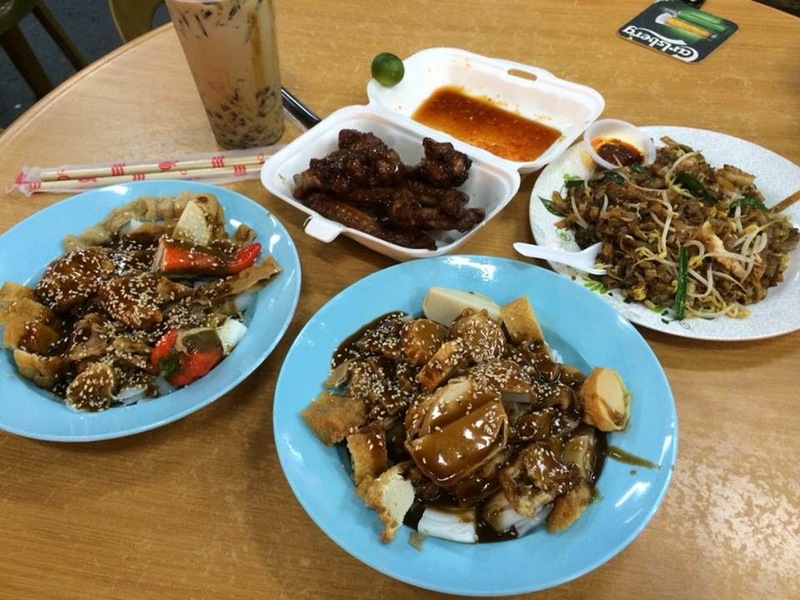 Whether it is Char Koay Teow, Laksa, Chicken Rice, Soup Noodle or even Bak Kut Teh, a wide range of Malaysian favourites is available under one roof at Lido Square Food Court. 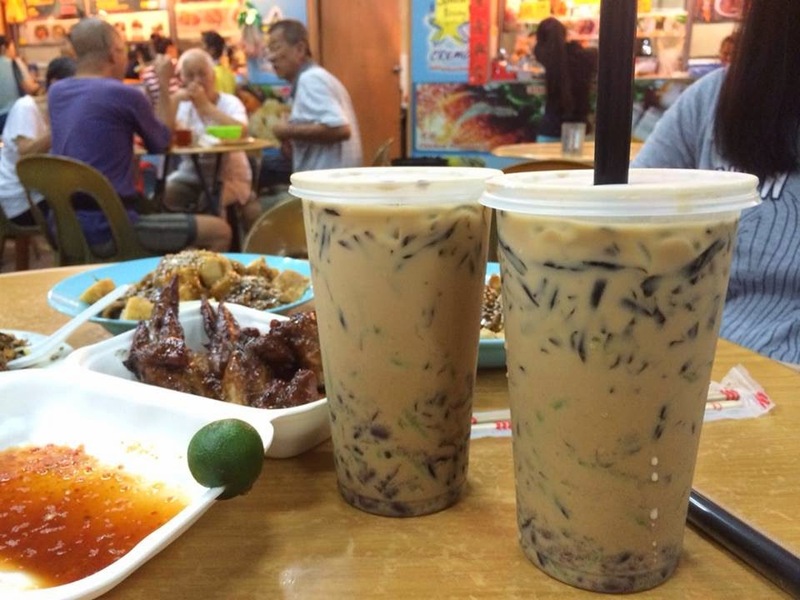 The Chendul at Lido is by far, one of the best I can find in KK. It is sweet, refreshing yet delicious. 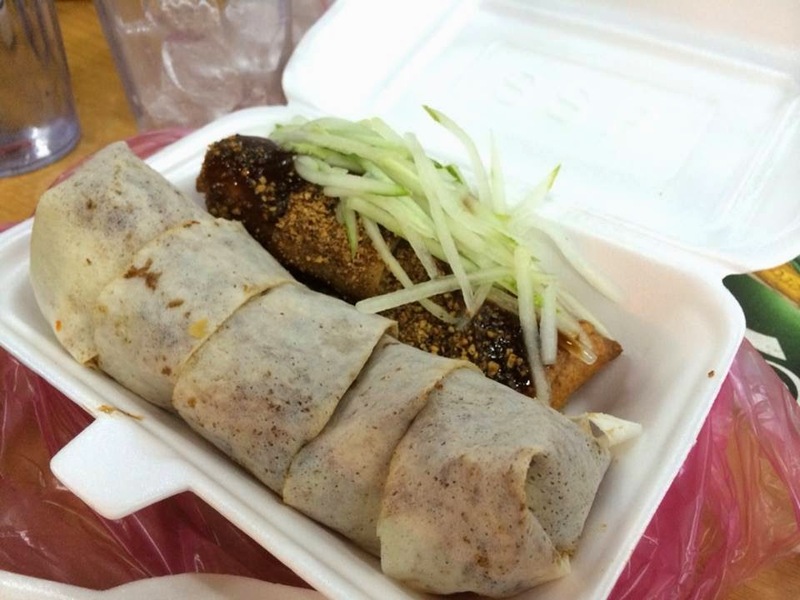 There are two types of Popiah available; deep-fried popiah or non-fried. 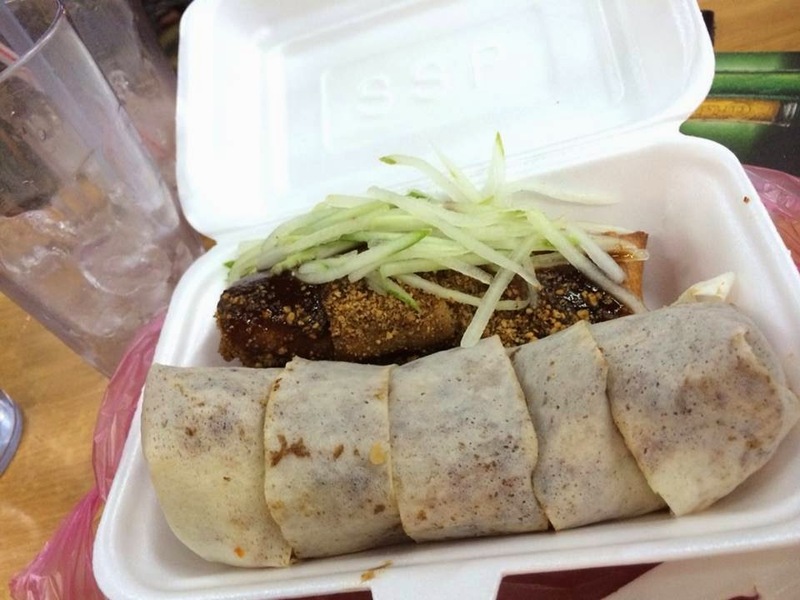 Both comes with flavourful cooked jicama as fillings. 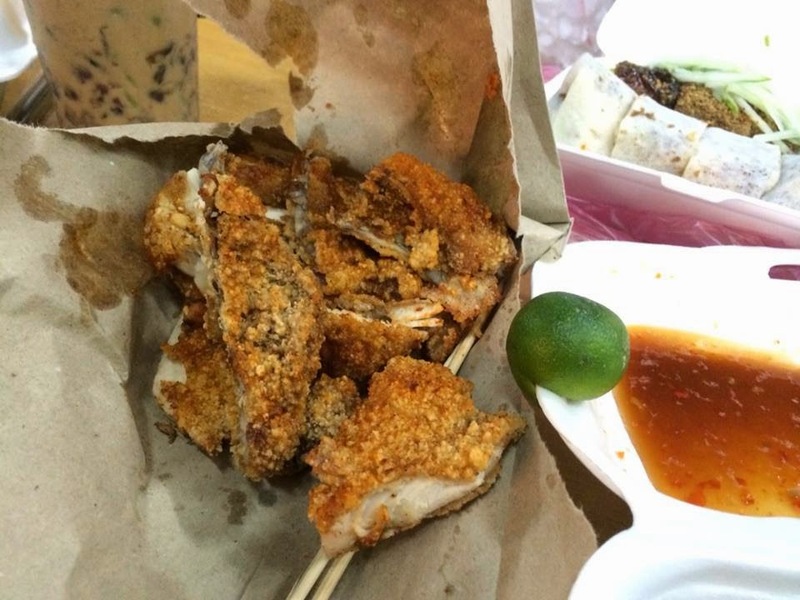 Arisan Fried Chicken Chop is a famous snack in Taiwan. 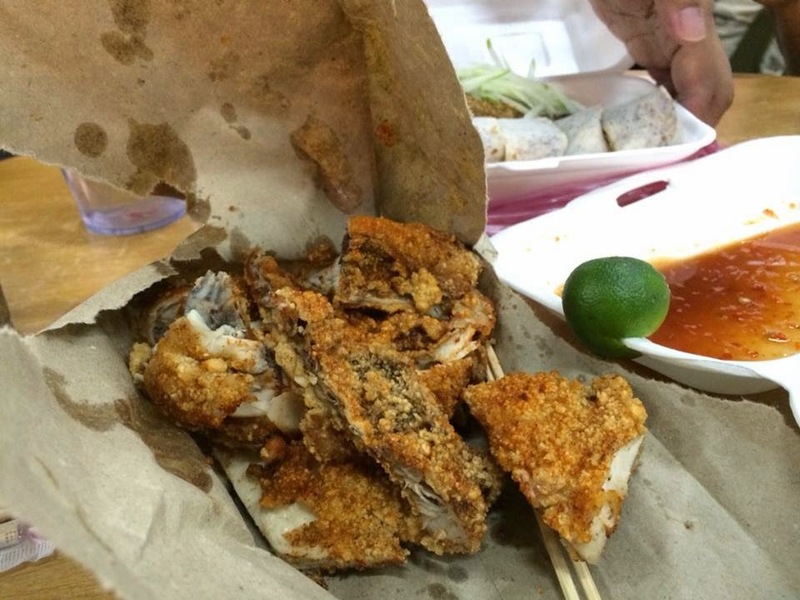 Its special skin was salty, crunchy, slightly spicy and fragrant. The meat was soft, thin but full of body. 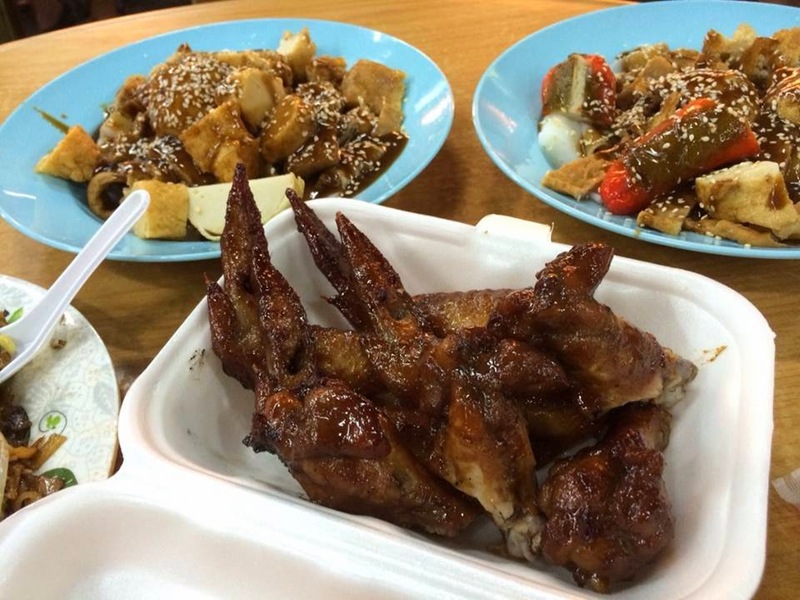 Melvic Grilled Chicken Wing is one of the best I had tried in KK. Each pieces of chicken wing was well-marinated with sweet and flavorful sauce, then, grilled to perfection with a little charred. The taste was delicious and irresistible. 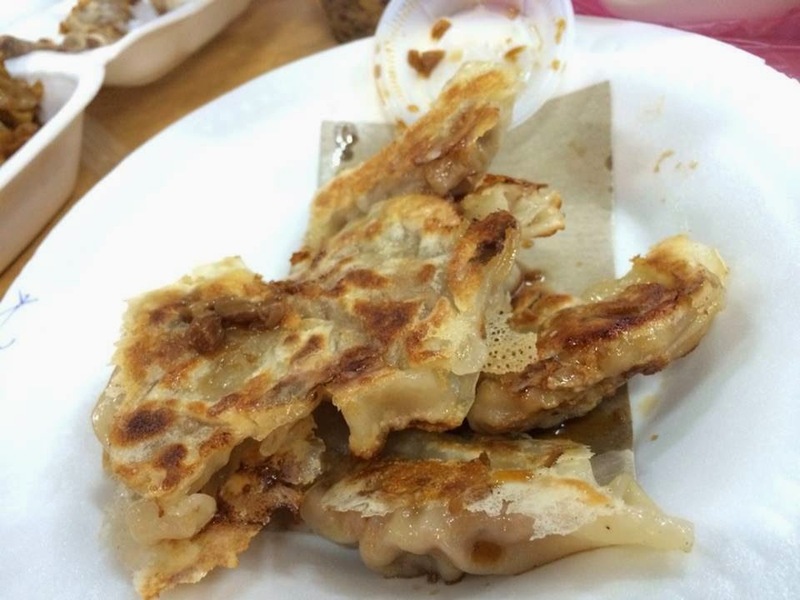 The Wor Tip contained generous minced pork filling. 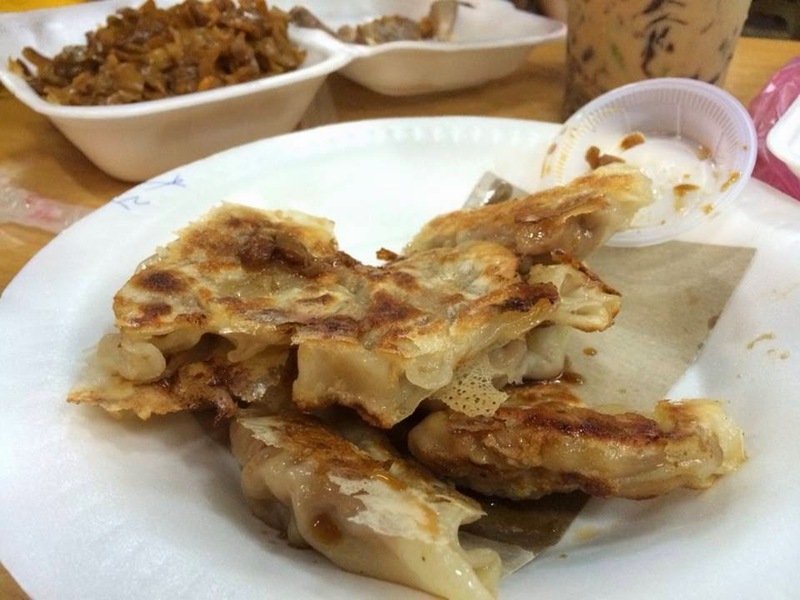 The dumpling's skin was crispy while the minced pork fillings was juicy and flavourful. 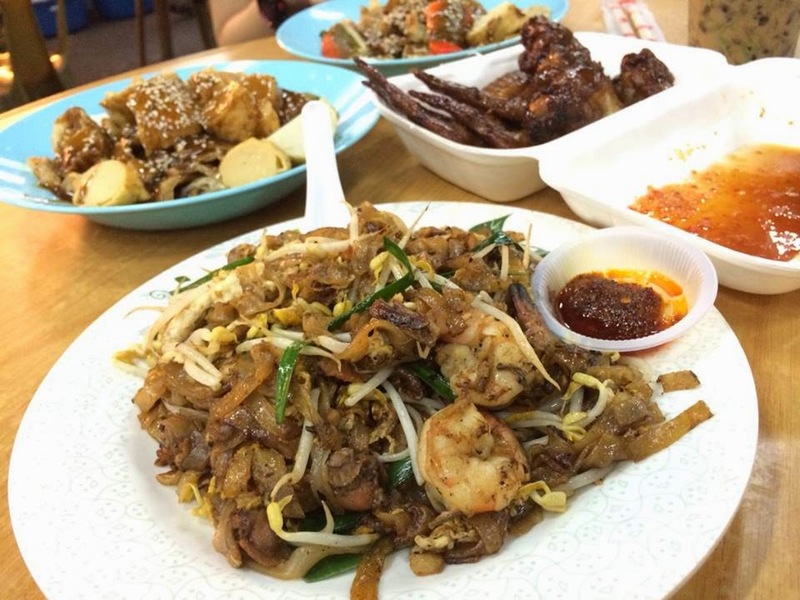 Penang Fried Koay Teow consists of stir-fried koay teow with prawns, cockles, bean sprouts, Chinese chives and egg. 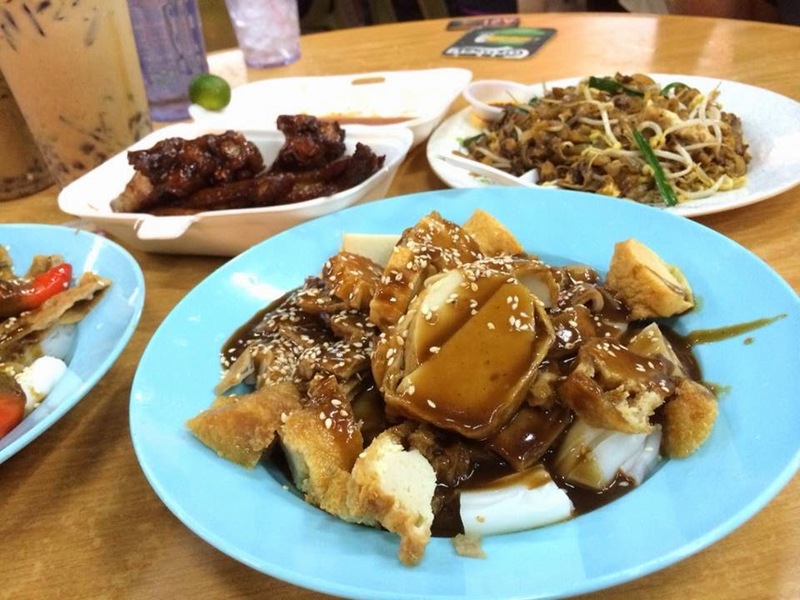 Its savoury and mouth-watering flavours was simply irresistible. 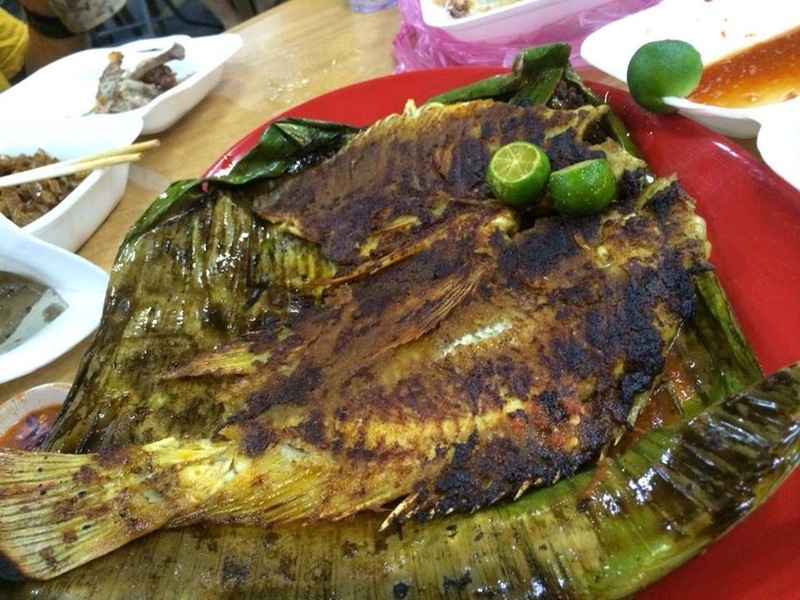 The grilled fish was spread with chilli paste and grilled to perfection. It was meaty, crispy and flavourful. 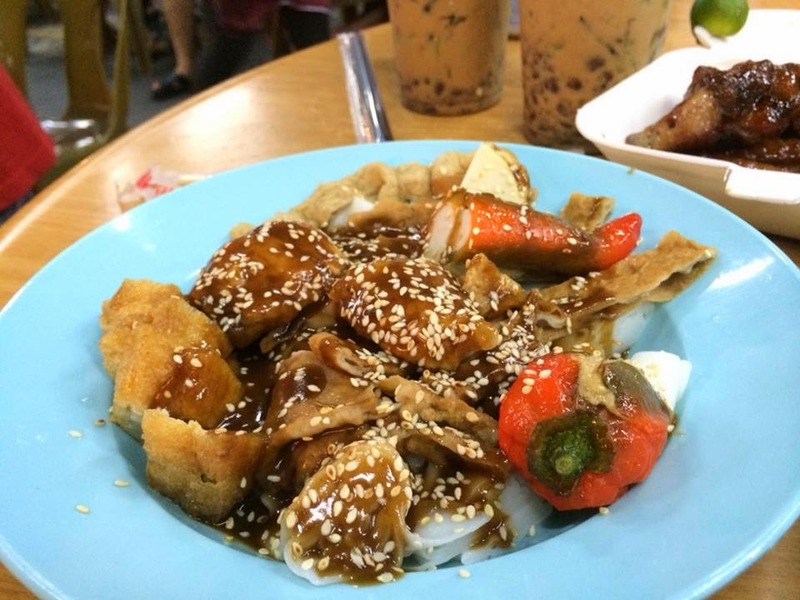 Served in sweet sauce and sprinkled with sesame seeds, the Chee Cheong Fun was really delicious. 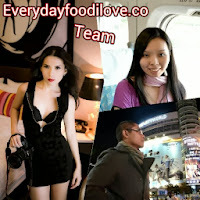 The noodle has a nice and smooth texture that goes really well with sweetish flavour. 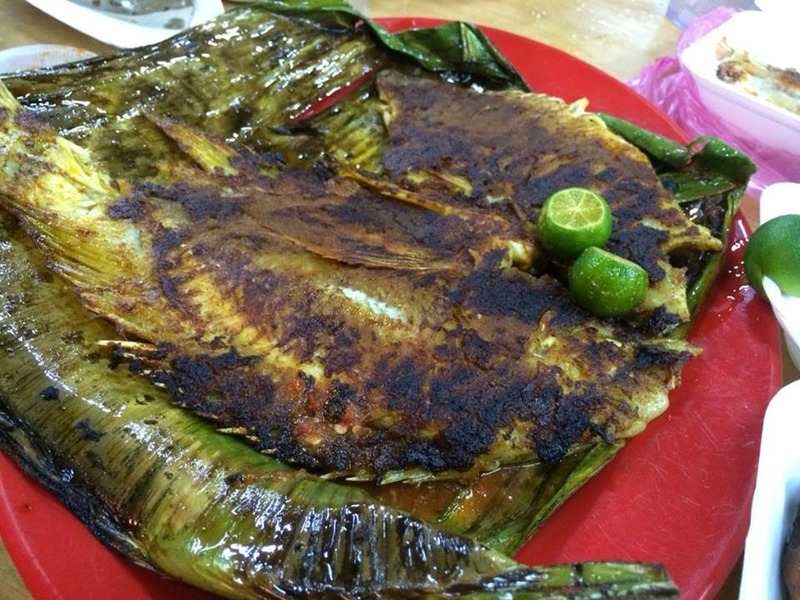 This simple dish is one of my favourite childhood dish.